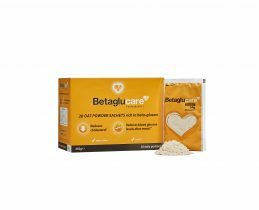 Betaglucare contains a soluble fibre from oats, called beta-glucan. 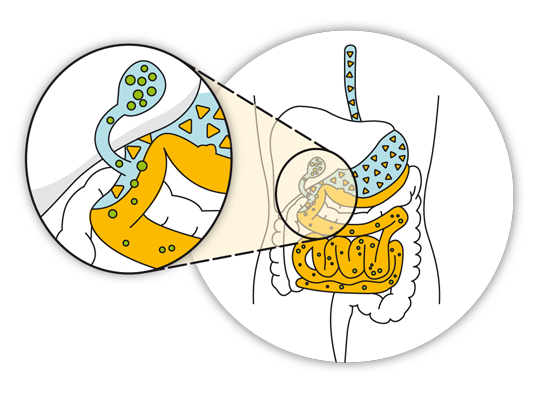 When eaten, the beta-glucan dissolves and forms a gel which binds with bile acid in the digestive system. Bile acid contains LDL cholesterol – or the ‘bad’ cholesterol. Normally this cholesterol would be re-absorbed into the body during digestion however by binding with the bile acid the gel prevents re-absorption of the LDL cholesterol, thereby reducing your cholesterol levels. In addition, the liver then extracts LDL (bad) cholesterol from the bloodstream to produce replacement bile acid. This has the effect of further reducing LDL cholesterol levels. 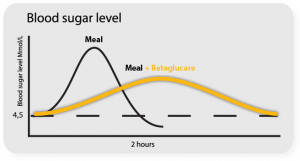 When Betaglucare reaches the stomach it forms a viscous gel. This gel forms a thin layer inside the small intestine which slows down the uptake of carbohydrates. This leads to lower postprandial blood glucose and lower blood insulin after eating. 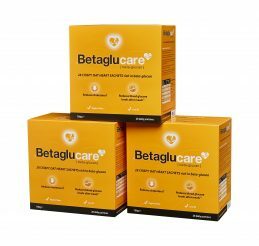 I have been using Betaglucare for the past three years after a recommendation from a friend, and my Doctor agreed I should try the product. Three years ago a routine blood test placed my cholesterol at 5.9 which is outside the recommended range. After 9 months of consuming Betaglucare every day my cholesterol dropped to 3.9, and now, 3 years later, it is still at 3.9. I choose the Betaglucare heart shaped oats sachets to enjoy each morning for breakfast with half a tub of yoghurt, and a banana sliced over the top. 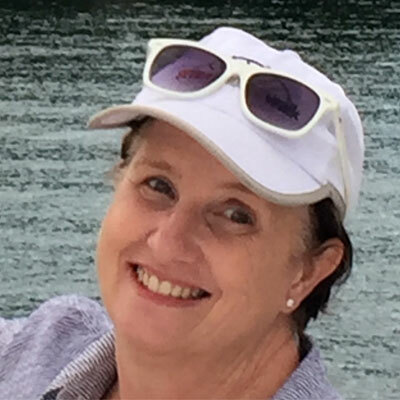 Other than introducing Betaglucare I did not change any aspects of my lifestyle. I do not require any cholesterol medication as a result of the introduction of Betaglucare to my diet. 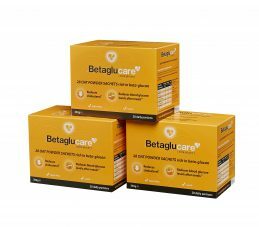 I thoroughly recommend Betaglucare to anyone managing cholesterol issues and to anyone wanting a healthier start to each day. I’ve been on insulin for more than a decade now. 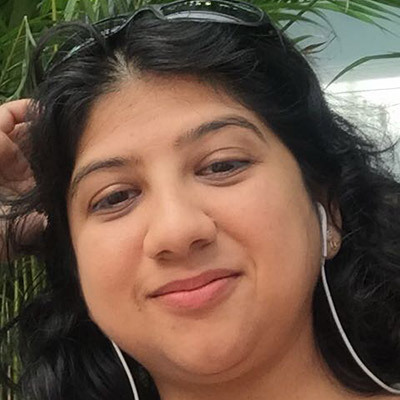 With a disorganised lifestyle, my sugars used to spike and then dip suddenly. Keeping sugars within an acceptable range of 6-8, or 6-10 even was a challenge. Greg introduced me to betaglucare. It has helped stabilize my sugars, by just changing my breakfast. The frequency of lows (hypoglycaemia) has gone down. My dietician was recommending oats but I didn’t like the taste. Now she approves of the contents of betaglucare and i like the taste. 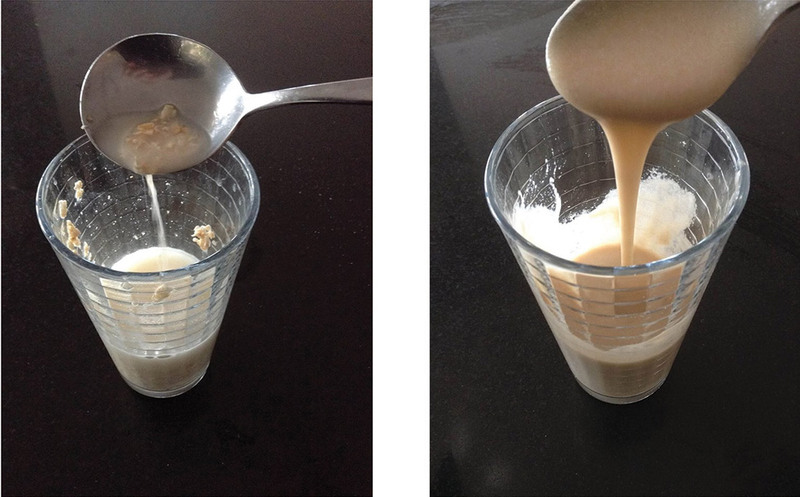 The best part of betaglucare is you can add it to your smoothie and make a quick breakfast ! And voila no bad taste and better managed diabetes. A recent international study confirmed that high quality oats are even more effective than first thought at reducing cholesterol. The study concluded that cholesterol reductions are between 50 to 100% higher than those published in previous studies as molecular weight wasn’t considered before. Molecular weight is influenced by the climate in which the oats are grown. The oats in Betaglucare are sourced from Scandinavian countries where growing conditions are ideal due to the temperate climate, high rainfall and extended growing season in this region. In simple terms the higher the quality of the oat, the higher the molecular weight and corresponding thickness of the gel that forms in the gut. It’s this thickness, or viscosity that makes it more effective in binding with bile acid and reducing cholesterol. 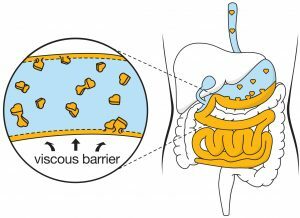 This same viscous gel creates a layer on the intestinal wall to delay the uptake of carbohydrates resulting in a lowered blood glucose curve after meals. 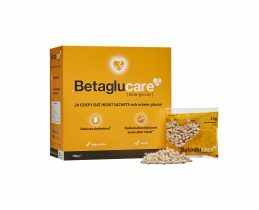 Betaglucare contains the highest molecular weight beta-glucan available, many times higher than regular breakfast oats! The thicker the gel that forms in the gut, the better the reductions – a picture is worth a thousand words!